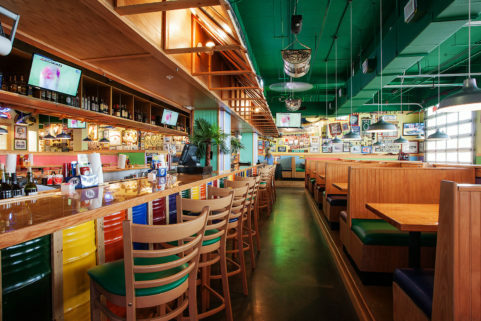 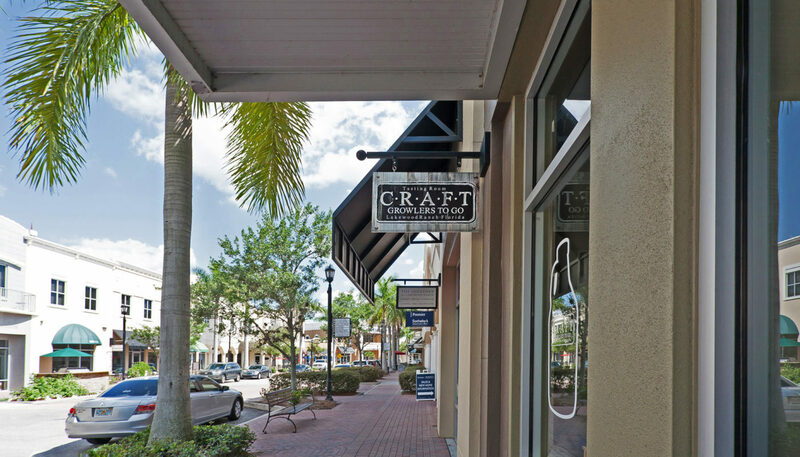 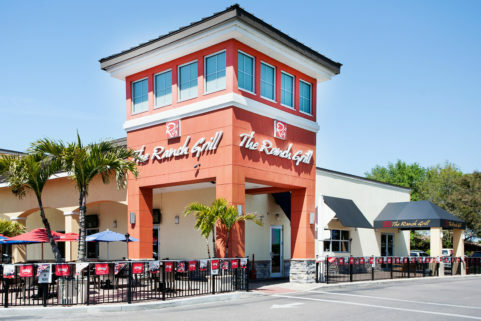 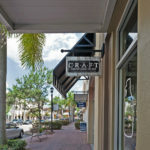 Craft beer lovers in the Sarasota/Manatee area can now select from 45 local, regional, and international brews at Craft Growlers To Go and Tasting Room, located on Lakewood Main Street in Lakewood Ranch. 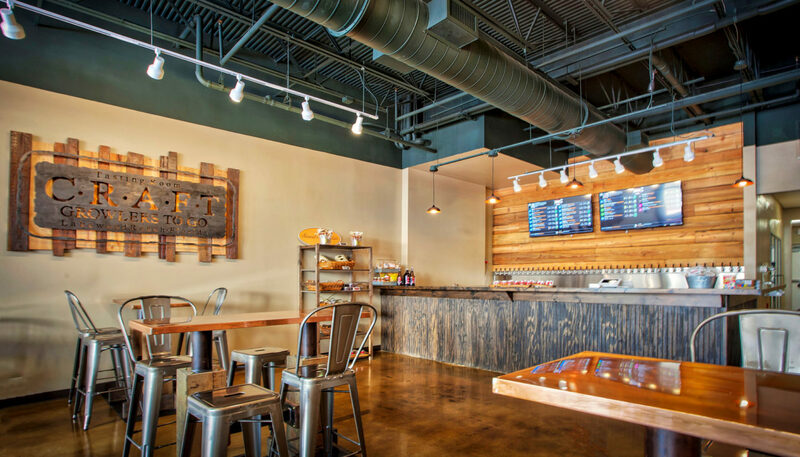 WBRC’s architectural interior fit-out design accommodates a walk-in cooler holding kegs of up to 190 pounds, which feed 45 taps in the tasting room. 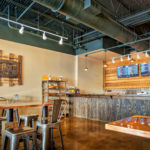 A digital display by DigitalPour shows each beer’s type, origin, alcohol content, and even how much is left in each keg; a few of the taps are reserved for cider, cream soda, and wine. 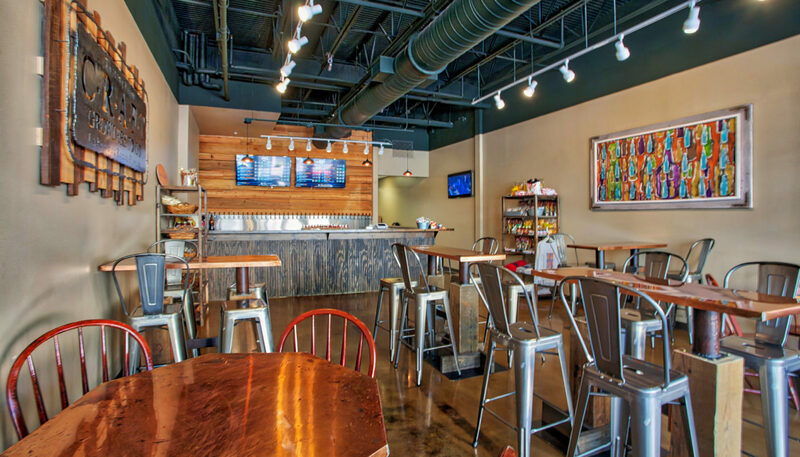 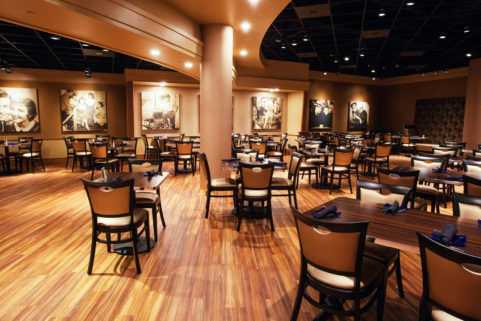 The Tasting Room features custom artwork, furnishings, and interior design by artist Amy Jones. 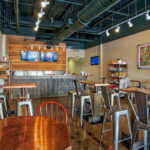 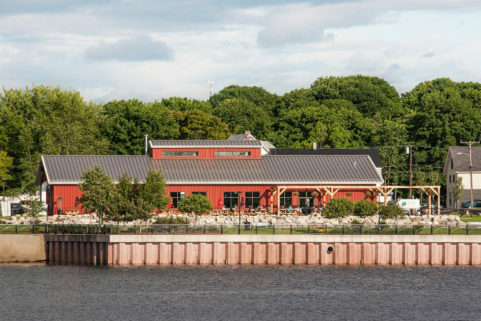 Tasting Room customers can select from a variety of seating options, including outdoors, and consume their purchases on the premises, or take home 32 or 64-ounce growlers of their favorite brew.